Just Print It | Printing | Promotional Products & Apparel | Forney, TX - Game On: 10 Promo Product Games We Love! Game On: 10 Promo Product Games We Love! From traditional favorites to new and trendy games, you can put your brand at the center of the fun whether it is at a tailgate, a special party or event, or just around the office. 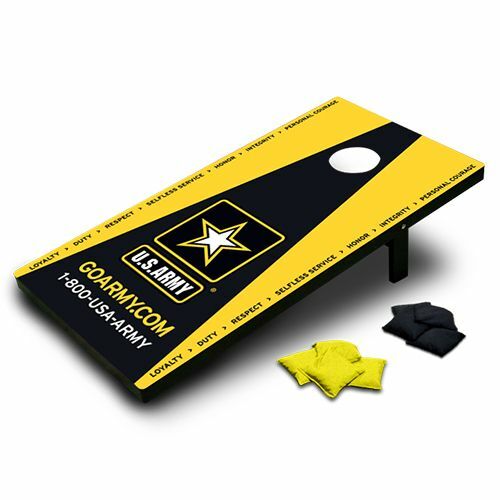 Inspire a little friendly competition at your next tailgate or outdoor event with custom bean bags and boards! The portable game packs up and carries like a suitcase for easy traveling and storage. Kan Jam is an instant classic for your next outdoor event. This flying disc game is a perfect activity for a day at the beach, a barbecue, or a campground! 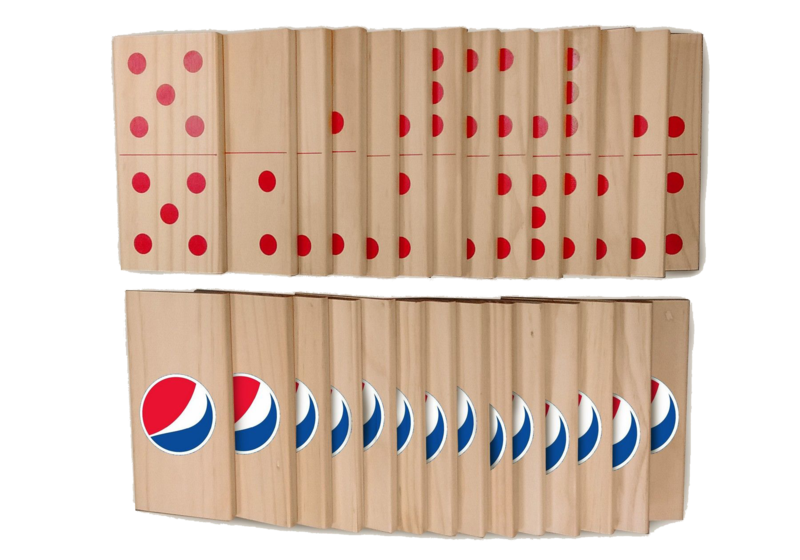 These giant, custom branded dominoes will draw in a crowd at your next indoor or outdoor event. 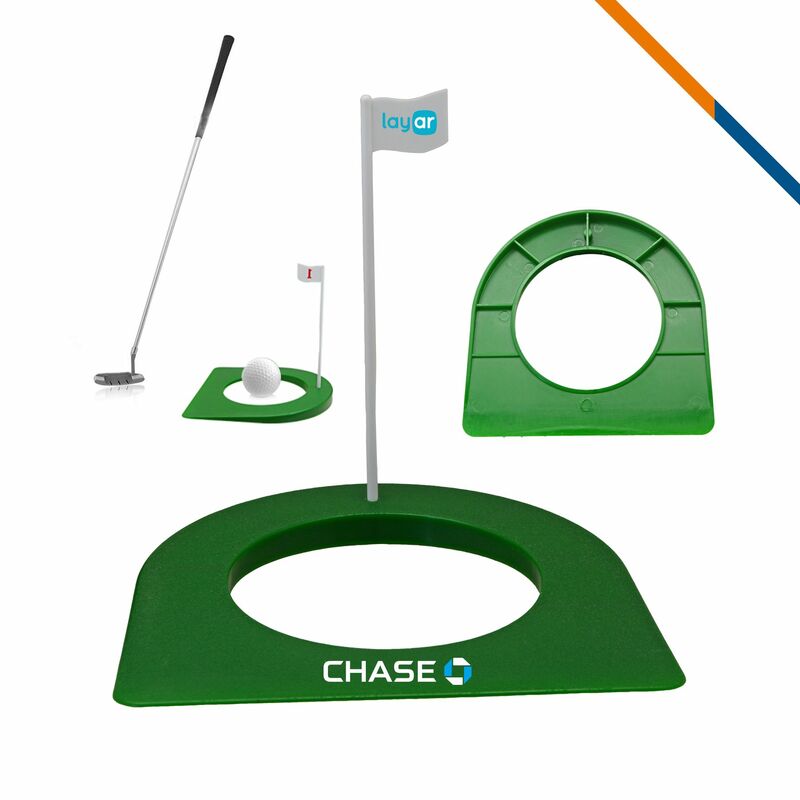 Or, practice some team-building around the office with your own custom set! 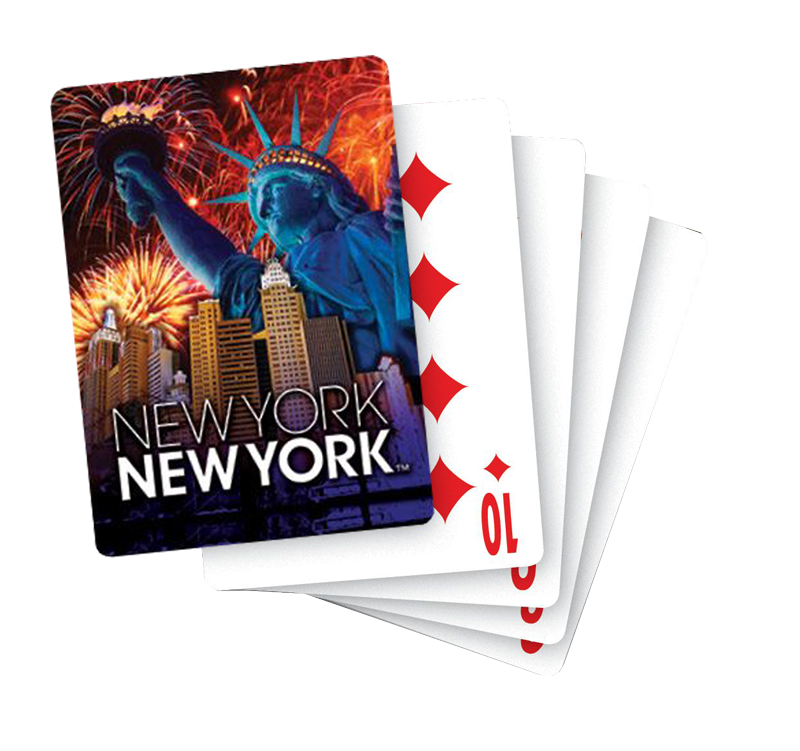 Up the ante on your branding with some custom playing cards and put your company at the center of game night for great visibility. Your brand is a portal to a virtual world! 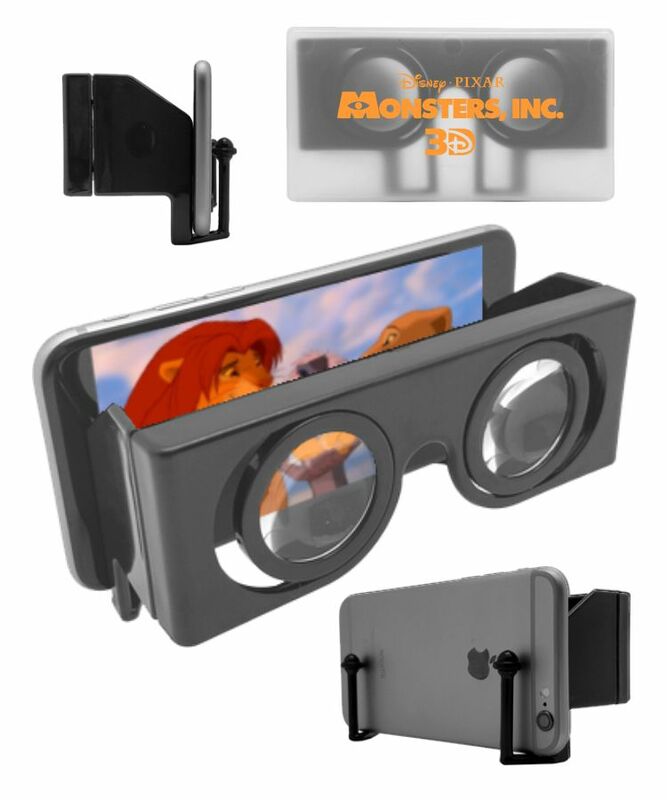 Place your logo on these trendy, fun, and super easy-to-use virtual reality goggles for a memorable experience! You don’t have to have a game room to spark some friendly competition! 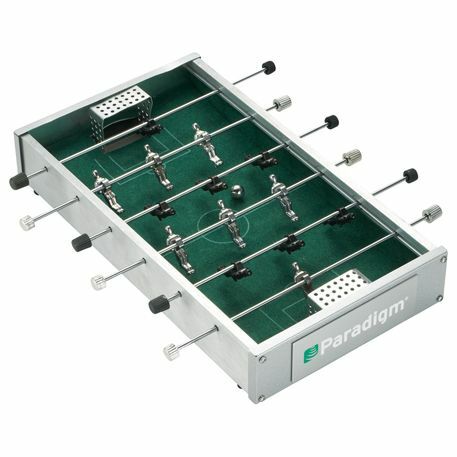 This lightweight and portable desktop foosball game can go from room to room in an office or at home. We all need a quick work break to re-energize ourselves. 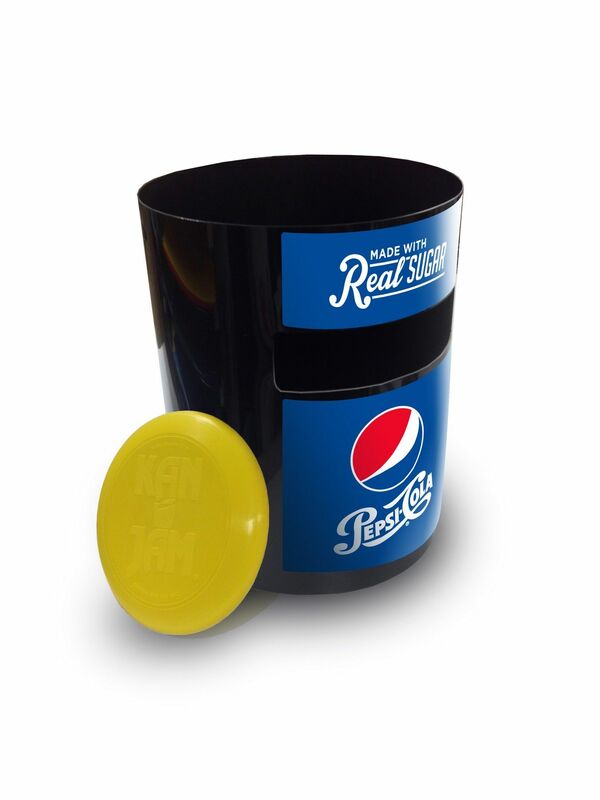 Gift your customers with this practice putting cup to bring an interactive twist to their workday! They’ll enjoy testing their skills and maybe even challenging their coworkers while you keep your brand front and center. 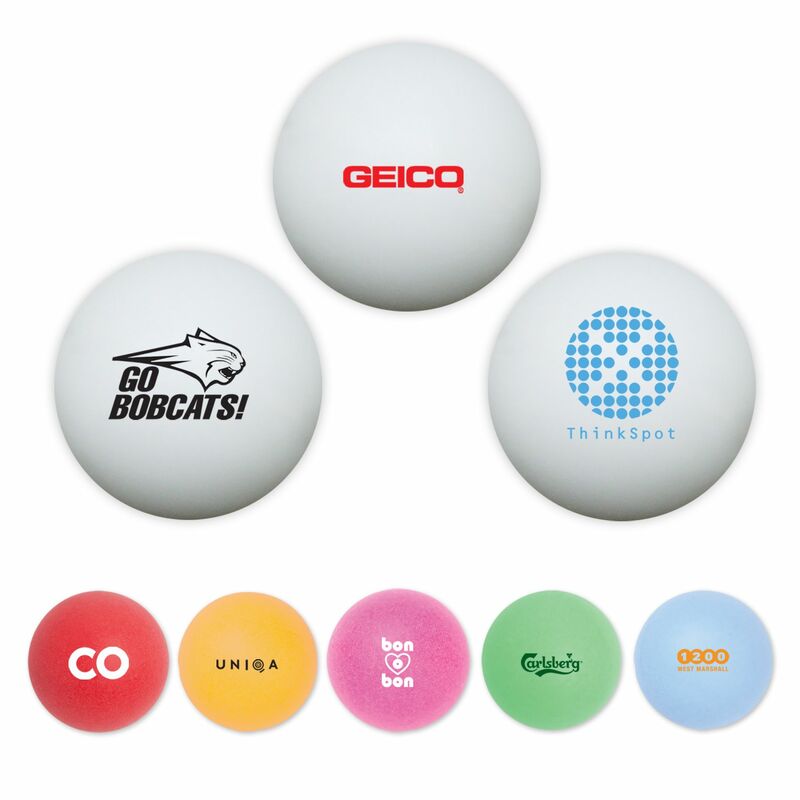 Custom pong balls are a perfect budget-friendly giveaway to bring a smile to your customers! Whether you need a convenient promo product for your next tradeshow, conference, fundraiser, or tailgate, these pocket-sized items are sure to be a hit. 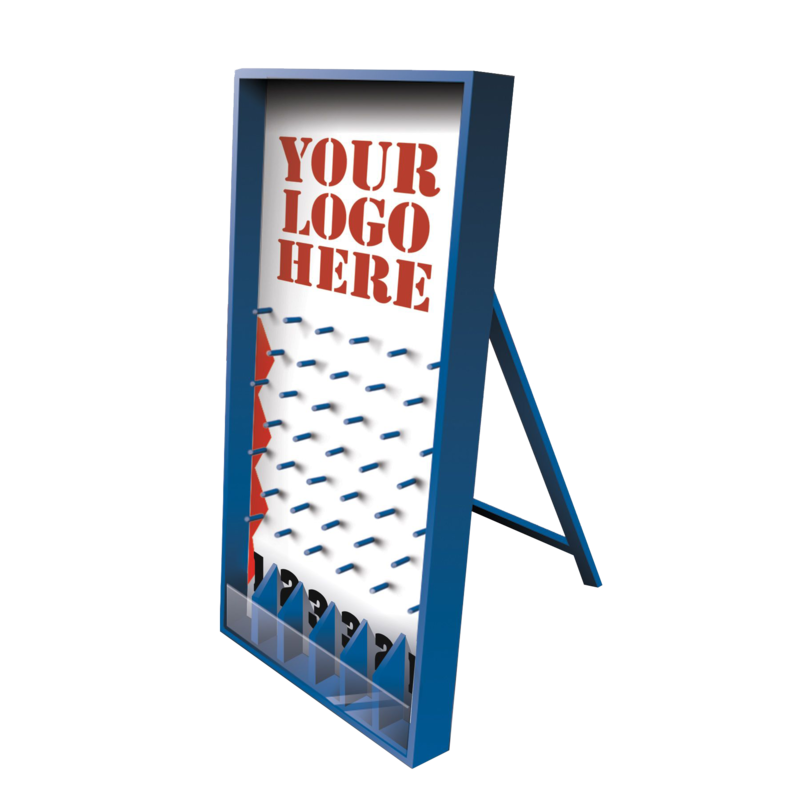 A surefire way to draw in a crowd to your tradeshow booth, Plinko is a fun and super manageable way to do giveaways! Plus, you can reuse your custom Plinko board for any other corporate gatherings or special events! 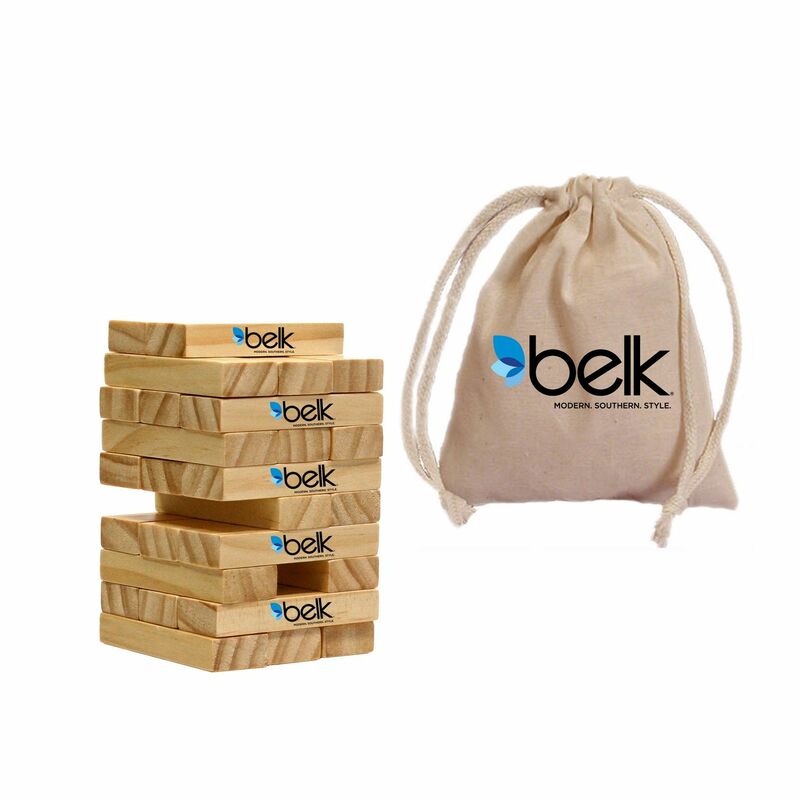 This tumbling tower game is a great icebreaker for teambuilding events or anywhere you want to liven up the atmosphere and get your crowd to interact! These ten unique promotional games are a fun way to promote your brand and give your audience items they will enjoy over and over again. Want more inspiration for your promotional marketing strategy? Reach out to us today!